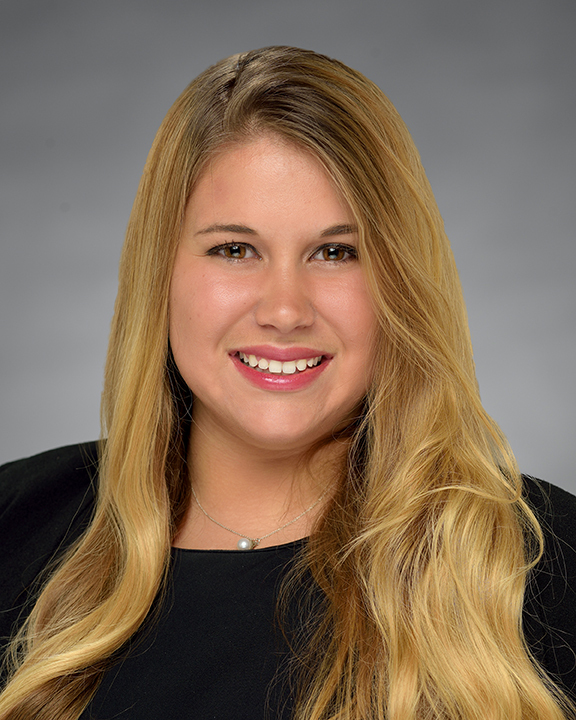 Alexandra Milutin joined the consulting division at COPE Health Solutions as an intern in October 2014. She transitioned into her current role as a consultant in January 2016. Alexandra has provided support on several engagements, including 1115 Medicaid Waiver implementation for clients in both New York and Texas, evaluation of the Swedish Medical Center Family Medicine Residency Group in Washington, and strategic planning for Salinas Valley Memorial Healthcare System, a district hospital in California. Alexandra currently provides support on 1115 Medicaid waiver projects for a regional health district in Austin, Texas. Prior to her position with COPE Health Solutions, Alexandra volunteered as a Research Assistant for the department of Neuro-Oncology and department of Obstetrics and Gynecology at Cedars-Sinai Medical Center in Los Angeles as part of the Independent Student Volunteer Program. Her responsibilities included systematizing charts for clinical trials, data collection and analytics. Alexandra holds a Master in Healthcare Administration degree from the University of Southern California. She also received a Certificate in Management of Ambulatory Care Systems from the same institution. Alexandra received a Bachelor of Science in Public Health from San Diego State University in 2014. Alexandra is an active member of the Healthcare Financial Management Association (HFMA), the American College of Healthcare Executives (ACHE), and Women in Healthcare Administration (WHA).